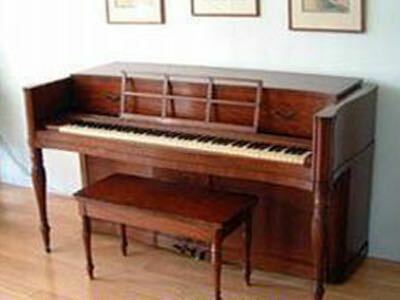 Gebouwd door Baldwin Piano Company in Amerika, Korea en China. 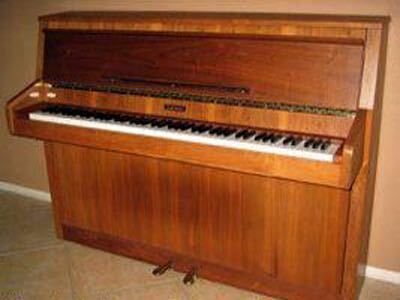 Gebruikte merknamen: Acrosonic, Baldwin, Chickering, Classic, Concert Master, Ellington, J. & C Fischer, Hamilton, Howard, Kranich & Bach, Kremlin, Monarch & Co., Saint Regis en Wurlitzer. 1983 Fusie met Samick Musical Instrument Co. / Baldwin in Korean-American Musical Instruments Co.
Piano´s nu gemaakt door: Baldwin (Zhongshan) Piano en muziekinstrument Co., Ltd., Zhongshan, Guangdong Province, China. Parsons Music Ltd., Yichang, Hubei Province, China. zie Samick en Parsons Music Co.